Dr Caplash has over 20 years of experience in Plastic, Reconstructive and Cosmetic Surgery. He has been doubly trained in General Surgery and Plastic Surgery. 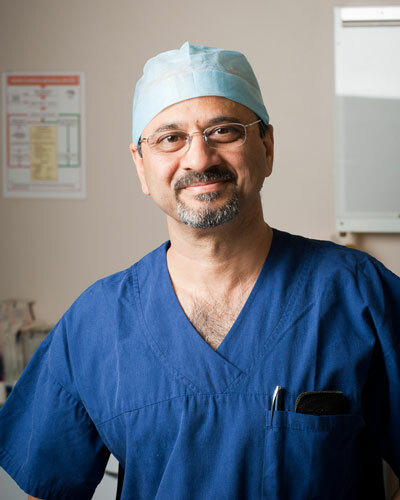 After completing his initial training in India he formalized his final training in Sydney and at the world renowned Australian Craniofacial Unit in Adelaide. 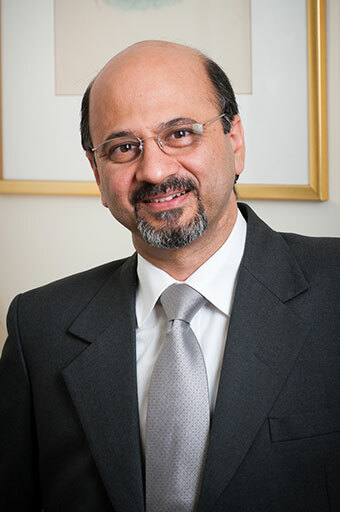 He is currently the Director of the Department of Plastic and Reconstructive Surgery at the Royal Adelaide Hospital where he is actively involved in research, teaching and training of young plastic surgeons. Dr. Caplash is also an examiner for the Plastic Surgery, FRACS examination. Dr Caplash feels that if you are comfortable with your appearance, it will have a positive effect on your outlook and overall quality of life. He believes that a good plastic surgeon can visualize in his mind the final outcome when he plans a procedure and aims to achieve the best possible result for you. During the consultation process you will be able to establish realistic goals. He will spend the necessary amount of time to ensure that you fully understand and that you are comfortable with your planned surgery and all your questions are answered. The staff at Advanced Plastic and Cosmetic Surgery are always available to answer any questions regarding your surgery. We are committed to rendering compassionate and competent care in your journey to achieve your goal. 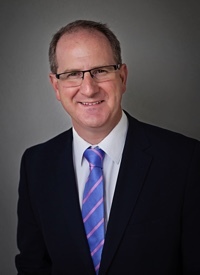 Dr. Wagstaff is a Specialist Plastic and Reconstructive Surgeon, and a Fellow of the Royal Australasian College of Surgeons and the Royal College of Surgeons of England. He is a member of the Australian Society of Plastic Surgeons and holds a Consultant position at the Royal Adelaide Hospital. For detailed information, please visit Dr. Wagstaff's full profile. Bernadette has worked within the health industry for over 40 years, including clinical care, emergency care, technical and managerial administrative roles. As practice manager at Advanced Plastic and Cosmetic Surgery, she is committed to the professional team approach to deliver dedicated patient care and achieve optimal outcomes. Bernadette is respectful of patient privacy and confidentiality and is available to discuss any aspect of your care and treatment. 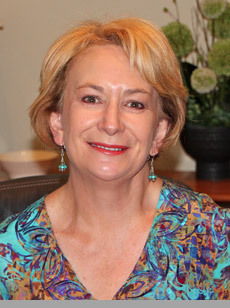 Jenny has been a Nurse for over 30 years, including four years in the paediatric intensive care unit at the now Women’s and Children’s Hospital, as well as 11 years as a midwife. Jenny has been working with Dr Caplash for the last 3 years in his private consulting practice and also assists him in theatre as required. 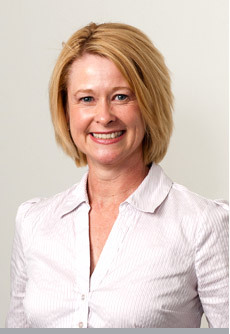 She provides excellent continuity of care to the patients at Advanced Plastic and Cosmetic Surgery. Jenny is a very caring nurse who gets great satisfaction from being part of a dedicated team of professionals working together to achieve the best outcome for each individual patient. Helen has been working with Advanced Plastic & Cosmetic Surgery since 2010 and is always there to help you with any appointment requests or other reception requirements. 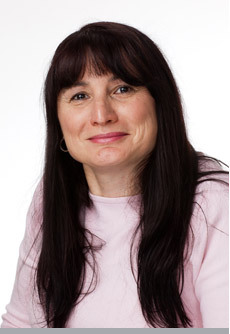 Helen is always friendly and able to respond to your inquiry in an efficient and intelligent manner.